Luton is known as a travelling hub that is perfect for low cost ticket options. But do not worry as London if full of such helping accommodations, free entrances at certain major touristic objectives and other possibilities of enjoying this great capital city with a tight budget. This is also the case if you have a flight connection in London and you have to arrive from Luton to Heathrow Airport. 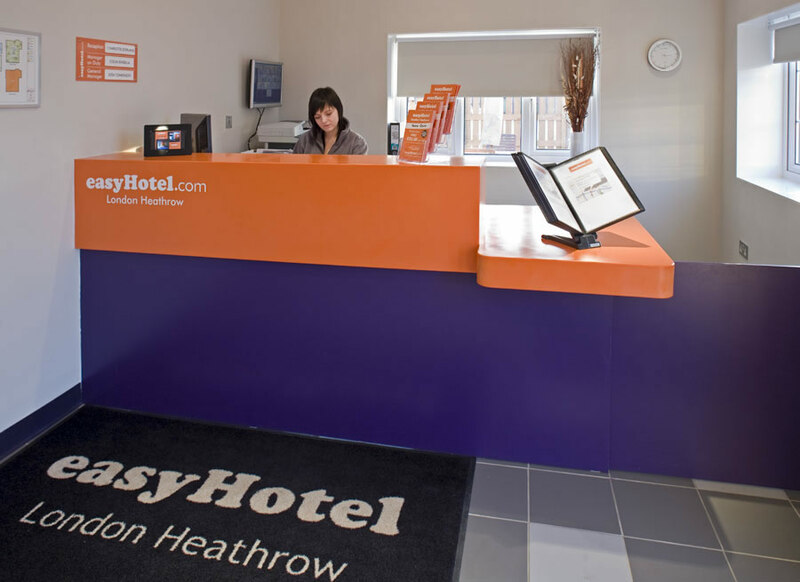 In case you need to spend some hours or even the night in the vicinity, our company warmly recommends you to book at EasyHotel Heathrow. This is a wonderful accommodation, situated at a walking distance from the terminals. If you want to go to Central London for a few hours, you also have Heathrow Express at your disposal. Besides the basic facilities that will await for you are free 30 minutes of Wi-Fi, vending machines for light snacks, air conditioning and so on. The staff has also prepared cheap, yet delicious meals for breakfast and dinner. If you decide to leave the hotel and start a mini tour, you can choose from the closest attractions: LEGOLAND, Windsor Castle, Harrods, London Eye and Thorpe Park. In order to get a Luton to EasyHotel Heathrow Transfer by rail, there are several options at your disposal. First of all, you could take a bus from the Airport Bus Station (every 10 minutes), followed by a train from Luton Airport (every 30 minutes) via King’s Cross St. Pancras (every 10 minutes) and London Paddington (every 15 minutes), ending with a bus from Hayes Town (every 5 minutes) and a 2 minute walk. This journey will take about 1 hour and 22 minutes. The second option is to take a bus from the Airport Bus Station (line 888 – every 10 minutes), then a train from Luton Airport Parkway (every 20 minutes)m followed by a bus from Mill Hill Broadway (line 114 – every 10 minutes) via South Harrow (line 140 – every 10 minutes), ending with a 2 minute walk. This journey lasts about 1 hour and 57 minutes. A Luton to EasyHotel Heathrow Transfer by car can be done by taking the M1 motorway and then the M25 one. Luton Airport is at a 35.7 miles distance from EasyHotel Heathrow. This journey will take about 41 minutes, without including traffic. A Luton to EasyHotel Heathrow Transfer with 247 Luton Airport Transfer is going to take about 59 minutes, including rush hour traffic. The price for a Luton to EasyHotel Heathrow Transfer starts from 54 GBP.